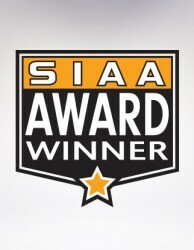 14th Annual SIAA Awards: “And the Award Goes to... the Customer!” • Lime Valley Advertising, Inc. 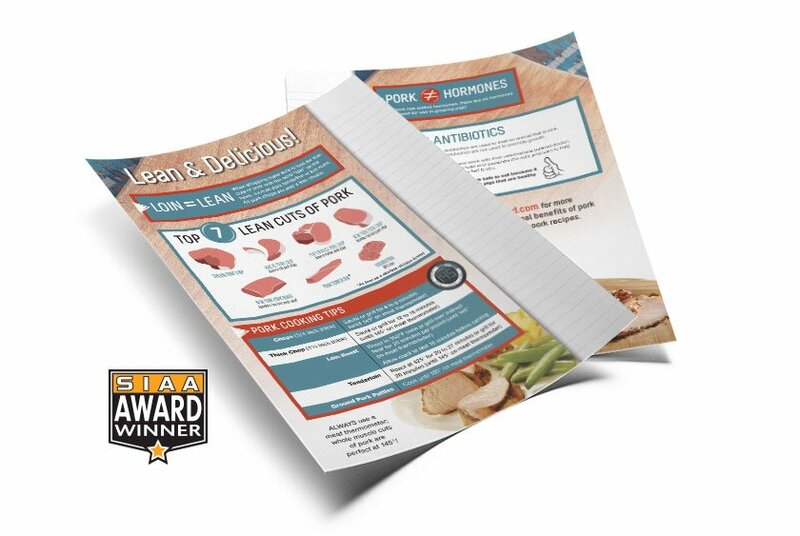 The Minnesota Pork Board is dedicated to providing quality educational and informational materials that assist in the promotion of pork and pork products. This mission is often assisted by in-store dieticians helping consumers make wise meal choices. The padded tearsheets provide information about pork products, including the various cuts of meat, recipe ideas and preparation methods. 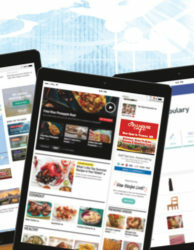 In order to promote the building expansion of the Verizon Center, Visit Mankato was looking for a direct mail piece that would create high-level impact in front of a range of audiences looking for locations to hold meetings and conventions. Lime Valley developed a theme, Building Momentum, which highlighted the expansion efforts, and applied it to a lenticular postcard. The progressive design, combined with the ability of the lenticular format to display multiple images by adjusting the visual angle of the piece, created immediate interest and delivered Visit Mankato’s message in a unique and memorable way. 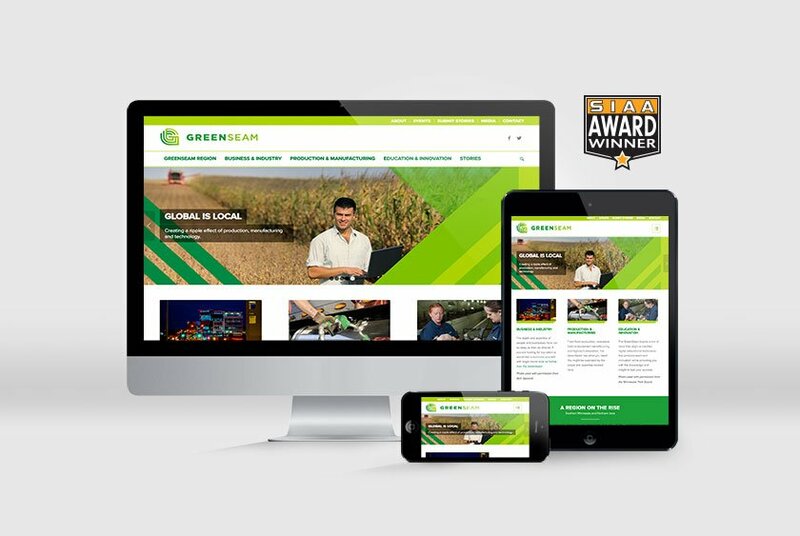 GreenSeam is a multifaceted initiative designed to strategically build on and connect extensive agricultural business assets within a region including Southern Minnesota and Northern Iowa. Lime Valley developed a dynamic website that appeals to the group’s diverse audience, while providing an impactful user experience. 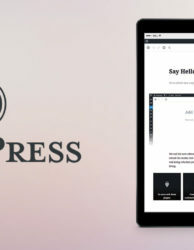 The completely responsive site allows for positive user experiences across all media devices. The Martin Luther College Advent Devotions book is provided as a gift, from MLC to congregation members, college alumni and families, and various other groups during the holiday season. 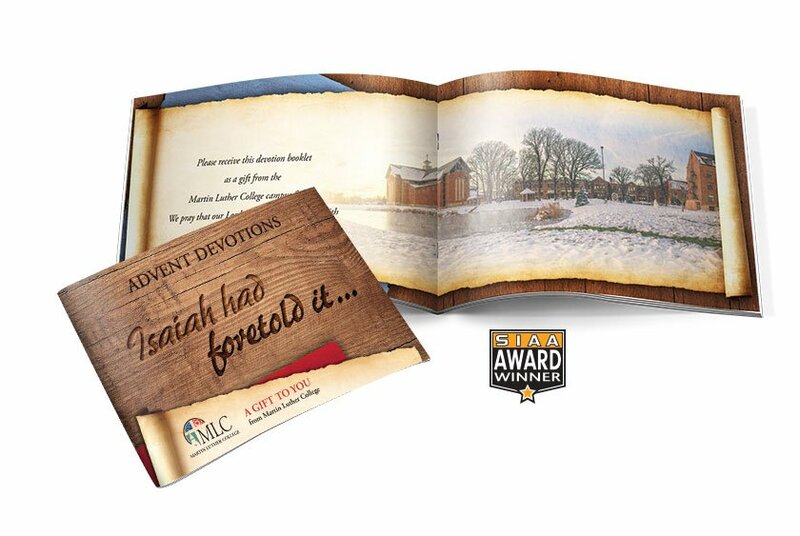 The warm and moving design of the piece provides a strong backdrop for the devotions and messages within (written by MLC staff), and magnifies the value and thoughtfulness of this annual gift from the college. 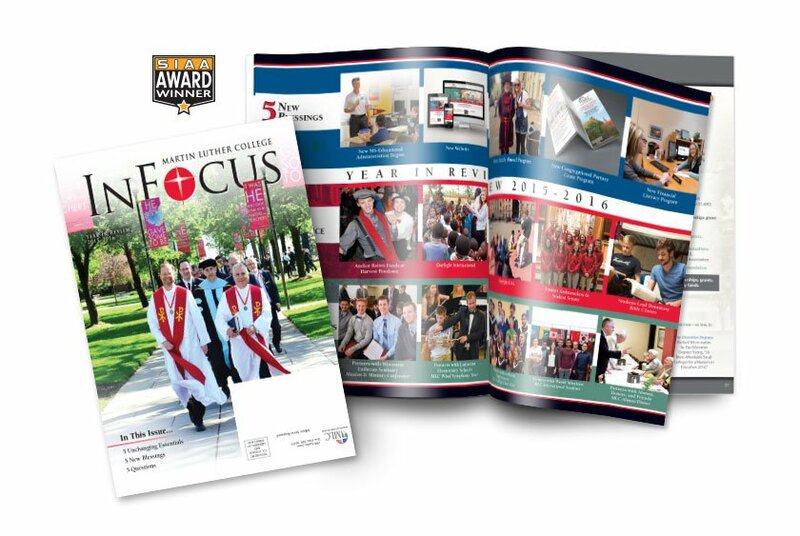 Martin Luther College InFocus is an alumni magazine mailed multiple times per year. Charged with the task of keeping the look and feel of the magazine fresh and engaging, Lime Valley has taken an approach that emphasizes the value of the publication with photos and copy supplied by MLC. The sophisticated, yet fun and exciting look has been a tremendous success. 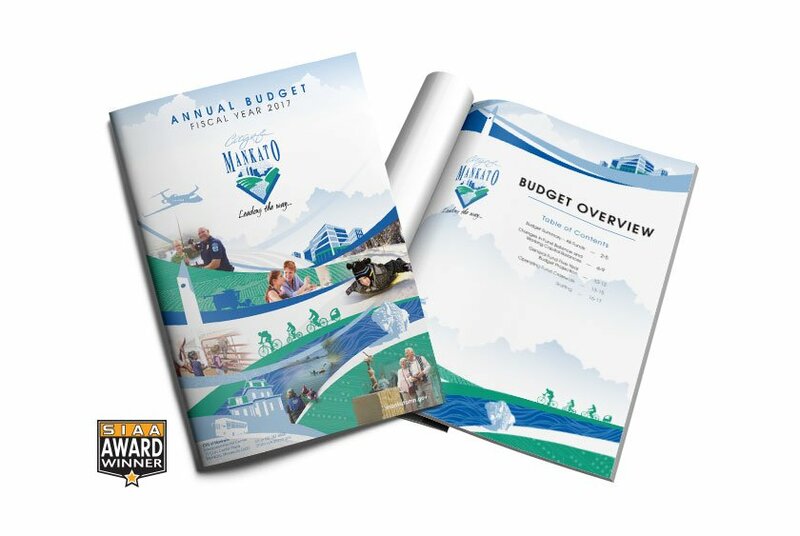 The unique design of the City of Mankato Annual Budget Report captures the essence of the city and elevates the presentation of the report. The vibrant images and illustrations provide a sense of activity and motion, and serve as an appropriate compliment to the information contained within the report. 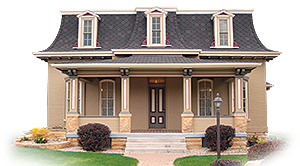 The template aspect of the design can be applied to other City of Mankato generated reports.